Good morning everyone! 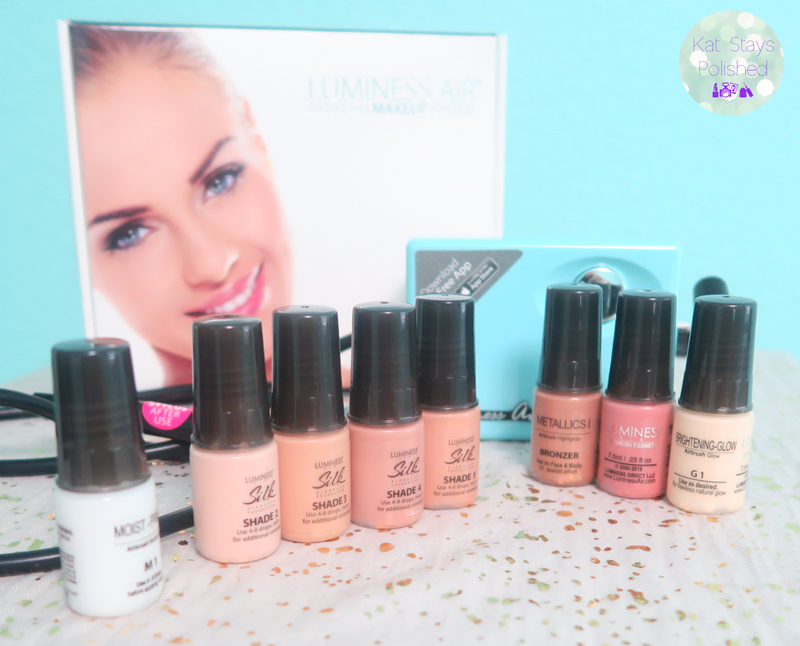 Today I have a pretty cool post for you! 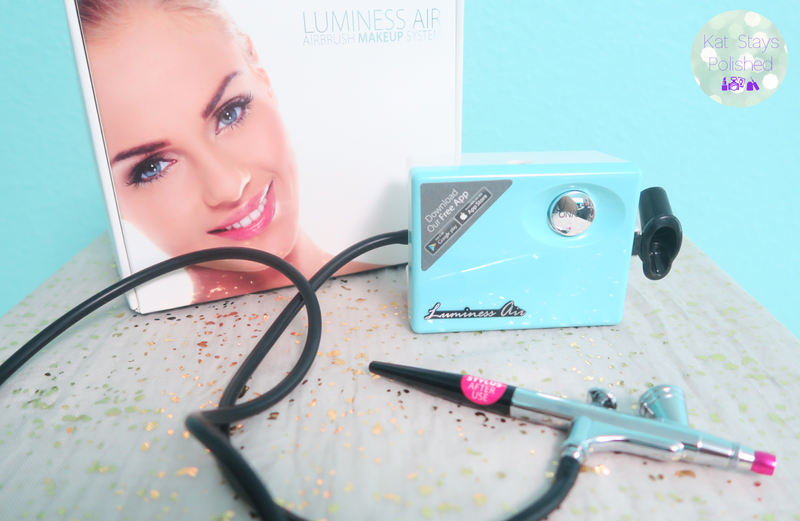 I got to try the Luminess Air Legend Airbrush Makeup System! Now, you guys know that lately I haven't been doing anything with makeup in a while because getting ready in the morning takes longer with Natalie running around. I was a little nervous to try this but I promise you, that feeling goes away quickly! 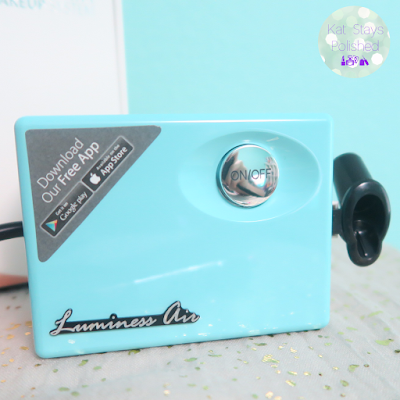 I got to try the aqua and white Luminess Legend system. I chose this color because...well, I obviously love this color! It's definitely a lot smaller than I thought it would be but really, this device doesn't need to be big at all. It's the perfect travel size and it doesn't take up much space on my table. This system also comes in hot pink and black, rose gold and black, and black and white. The stylus on this system is pretty cool. It's super slim and feels very natural in my hand. They say to hold it like you would a pen or pencil with your pointer finger on the trigger. I had to practice this before turning on the device and then again when the device was on running with just air. I spent about 10 minutes learning about this device and 20 minutes for actual application. So really, isn't this color just gorgeous? The color of it makes me want to use it a lot! 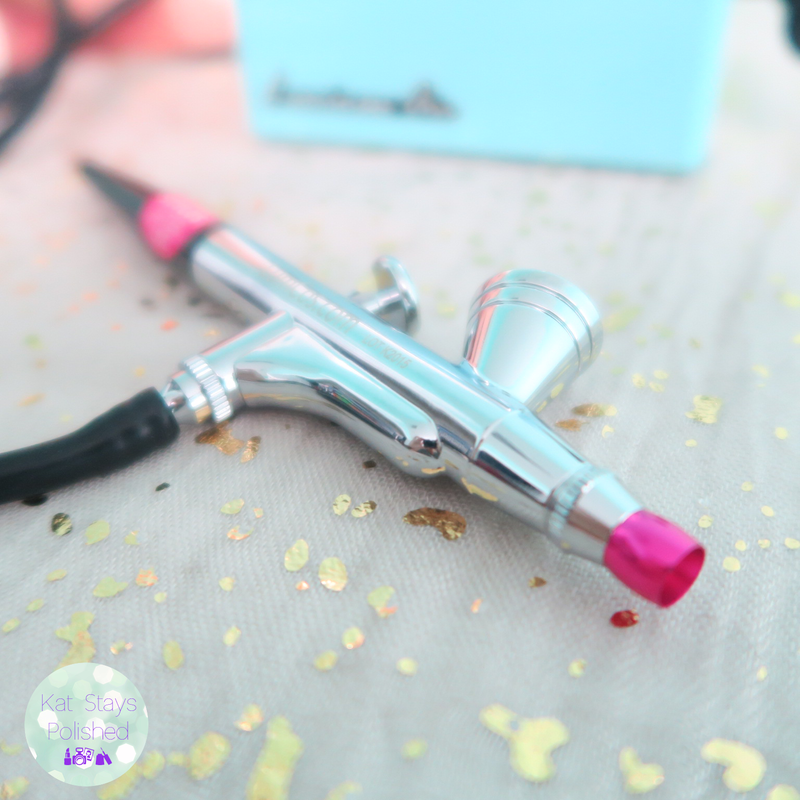 The compressor part, this beautiful part here, allows air to flow through the tube to the stylus giving you the perfect airbrushed look. I was definitely skeptical, being a total beginner at this. READ the directions - it helps, trust me! I also read on there that makeup only spatters when you've got a dirty/clogged device. Best. Hint. Ever. The cleaner you keep it, the better your makeup will flow! The bronzer has a lot of shimmer so if you're not into that, you might just want to use a darker foundation for your bronzing. The blush is a very natural shade. I also love that I'm able to slowly build color with this. I have a lot of control. The Glow is a nice highlighter. Be careful with this one - if you press too hard or keep it in one spot too long, you'll end up with white spots, lol. NOT speaking from experience, haha. I tested it on a paper towel! 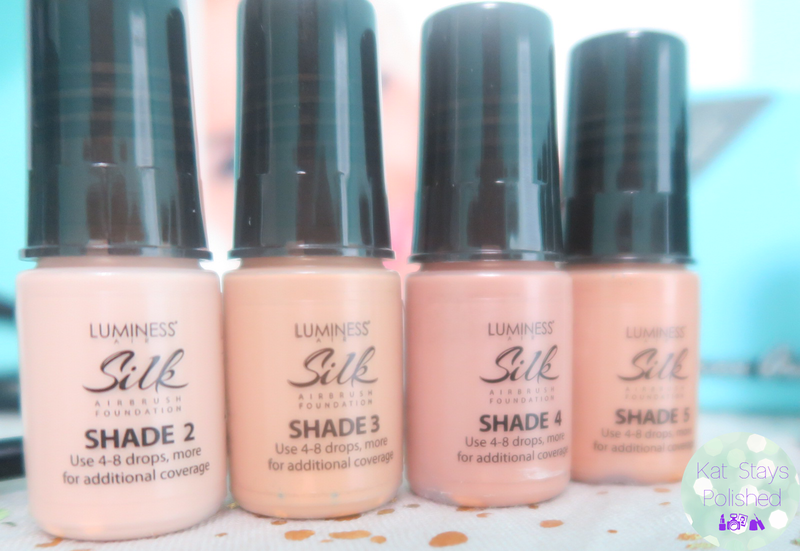 I got a very nice mix of foundation shades. My color varies between Winter and Summer so having this range is useful. For my look today I ended up using just Shade 3 alone but it's nice to have a lighter shade (Shade 2) and some darker/pinker shades. I'll have to test this again when it's summer out and I'm a bit tanner. Below are swatches of the foundations, bronzer, blush, and highlight. I used 1 drop for each swatch. You'll notice I was telling the truth about how shimmery the bronzer is! Ready for my final look? Ta-da! You'll notice how my skin tone is more even and those darn acne spots are covered up just a little bit. The only other things I added to my look was some Benefit Gimme Brow, a little mascara, and a little lip gloss. I probably applied 2 or 3 light layers of foundation to get the coverage I wanted for those trouble spots. 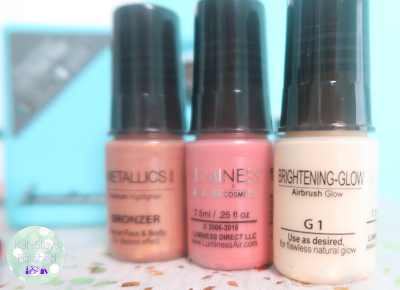 The hardest part for me was applying the bronzer because of how shimmery it was. Next time i might try the darker foundation for a matte contour. So, all in all I am extremely happy with this airbrush system. It took me about 201-30 minutes to complete the airbrush portion of this look because it was my first time. With practice, I'm sure I could get my whole face done in 5-10 minutes tops! I am so impressed with the way it works that I'll be using this quite often and taking it on travel if I ever go anywhere. I hope to be able to try more things from this brand to use with the airbrush system. Did you know they have skin care things you can airbrush on? Neat, huh?! Okay, have I convinced you that this system is fantastic? If I can get a decent look from this machine, anyone can! When you decide you're ready to purchase this, enter this discount code for 15% off your purchase: 834772602. Shop online HERE and take a little look-see. Your makeup looks grea. I like the bronzer. Is the compressor loud? I don't think it is, no. I honestly can't remember it being annoying and I only used it 2 days ago so that must mean it didn't bother me much. You can hear it, but it's nothing industrial sounding or anything, lol! My Luminess arrives later this week, and truth be told, I'm nervous about it. I'm afraid I'll be spraying it all over my bathroom walls, but hopefully, I'll get the hang of it! Your skin looks flawless! Girl, I was so nervous as well! Just take the time to practice with just the air. Like i said, if I can do it, anyone can! For real! What a great review and it looks to work really well. I've always been intrigued to try out a airbrush system too. This looks great on you! I have yet to try airbrush makeup. Impressive results! I haven't tried airbrushing yet. I haven't tried this since I have been afraid I'd make a mess. Now I'm sorry I turned it down. 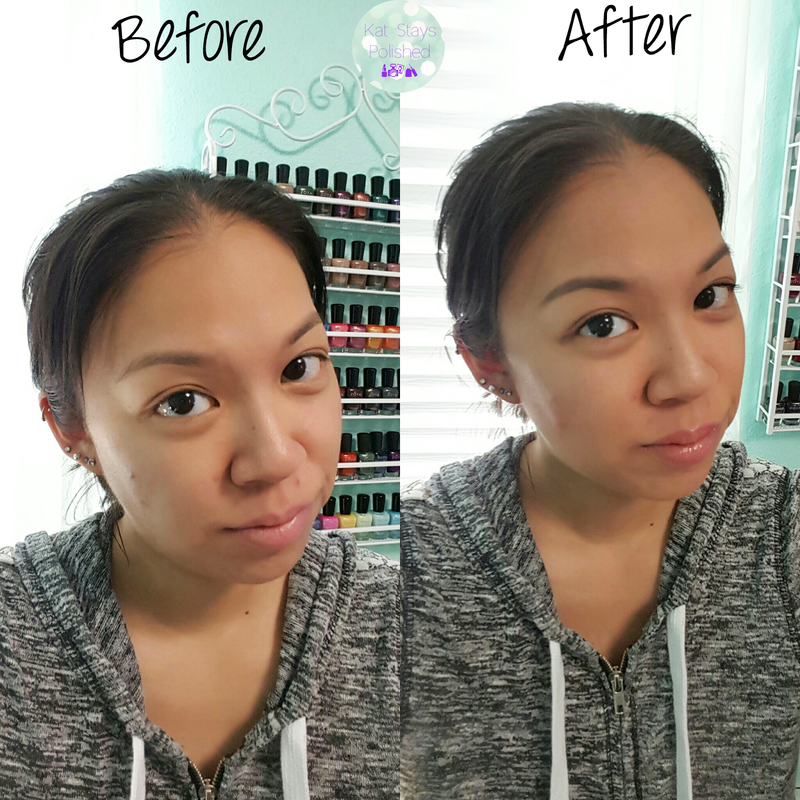 I love the results, I really enjoyed my Luminess Air system too! Looks like you got beautiful natural coverage. 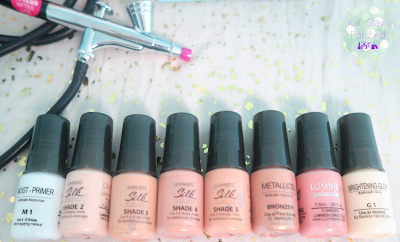 And a perfect shade match! 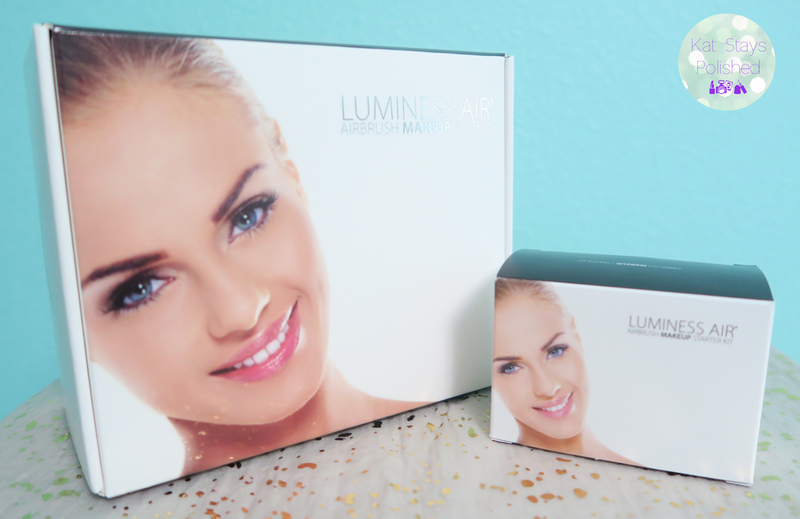 I used to think airbrushing was just for weddings, but I find the Luminess so easy to use. Oh how fun! Looks like it matches you well! I would like to have one of these!